An ability to be flexible, to collaborate, and to turn adversity to our advantage. To know where the practice is heading, you only need to look at where we’ve come from. We can trace our origins back to 1910 when Annesley Harold Brownrigg (1882-1935) wins a series of architectural competitions and sets up shop. In 1918, after serving as a major in the Royal Garrison Artillery in the War, Brownrigg builds a flourishing practice in Guildford with Leslie Hiscock – expanding to include industrial, commercial, educational and recreational projects. In 1935, Annesley passes away and leaves the successful practice in the hands of Leslie and his own son, John Brownrigg (1911-2002). By 1946, John meets Newman Turner and set up Brownrigg and Turner in 1948. Ten years later in 1958, Scott Brownrigg and Turner is formed after joining forces with another Guildford practice run by John's old friend Duncan Scott. A number of high-profile residential projects in the early 1960s lead to Brownrigg looking at possible new ways of providing residential accommodation. He is instrumental in the research and development of timber-framed pre-fabricated houses. 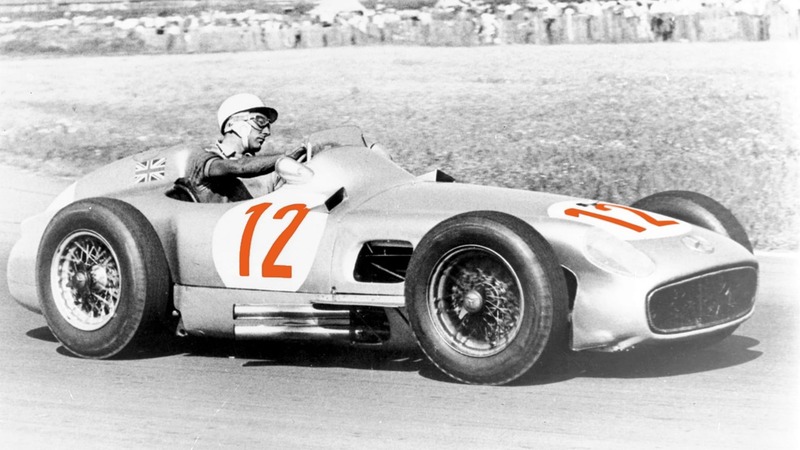 The practice goes on to design a London home for Stirling Moss. By the late 60s, Scott Brownrigg and Turner has studios in London, Guildford and Glasgow. 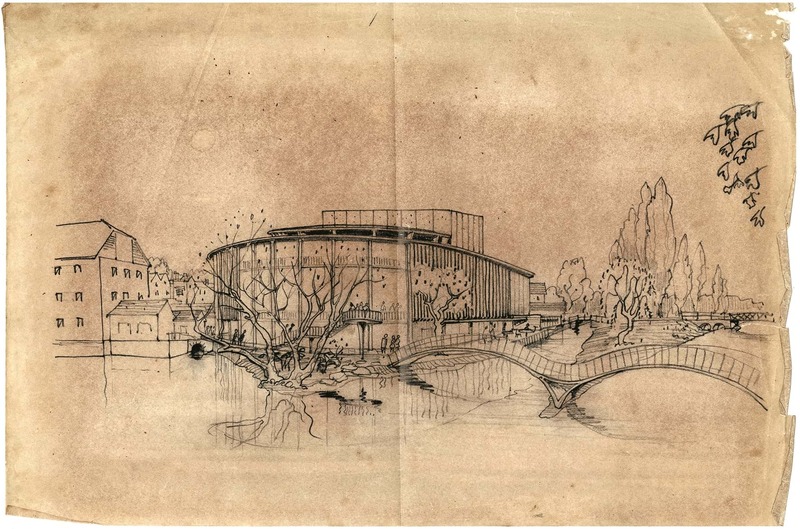 They secure high-profile commissions including the Grade II listed Yvonne Arnaud Theatre in Guildford. In 1965 Gollins, Melvin, Ward and Partners (acquired by Scott Brownrigg in 2015) design the Western Bank Library at Sheffield University and Wreake Valley Community College (now academy) in Leicester, both become Grade II listed buildings. 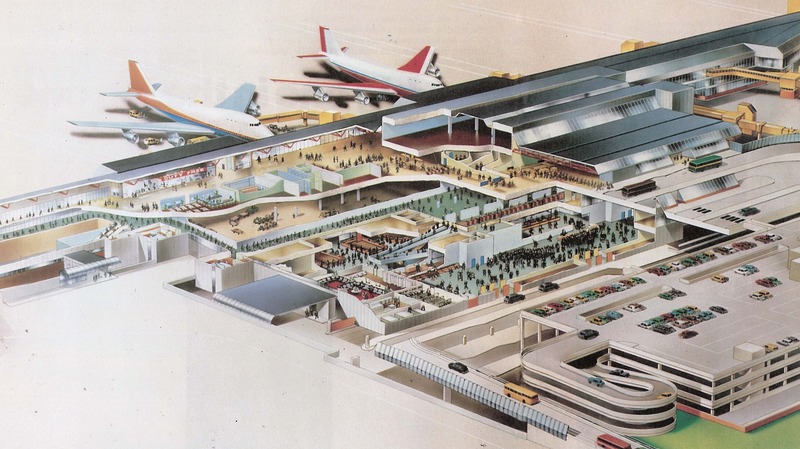 In 1977, Scott Brownrigg and Turner wins the competition to design Heathrow Terminal 4, which opens in 1985. Later going on to design Terminal 2 at Manchester Airport in 1989. During this time the practice has 200 staff and is considered one of the largest in the UK. The practice designs the BBC Headquarters in White City in 1990 and three years later becomes a limited company owned by employees. In 2004 it rebrands to Scott Brownrigg. 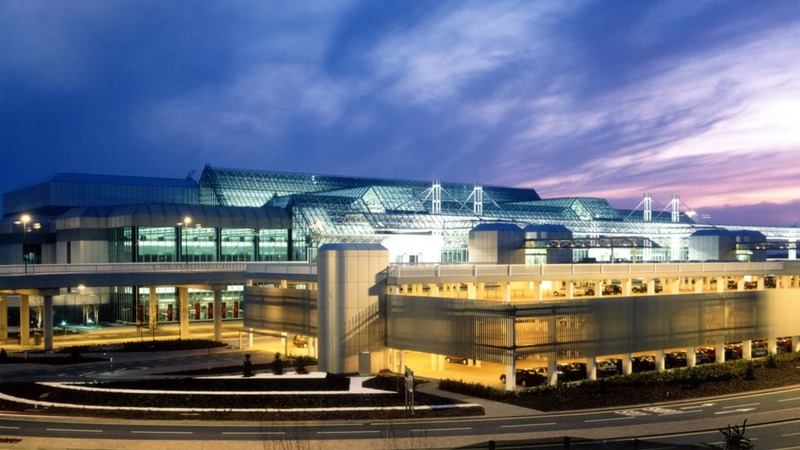 In 2004 Design Research Unit joins Scott Brownrigg. Design Research Unit is now the research body and a centre of expertise within the practice. 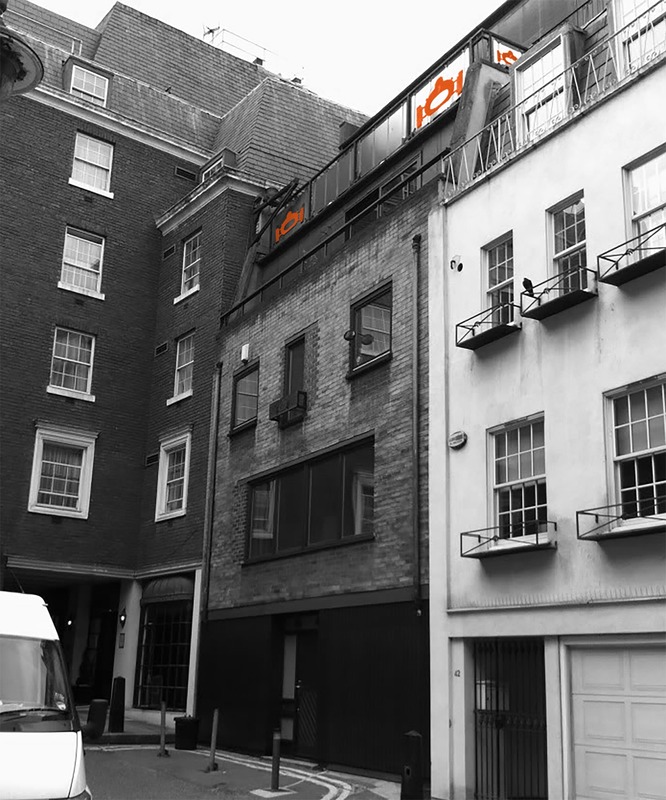 In 2007, we acquire our own building in Covent Garden and open up the Cardiff studio, later winning the AJ100 South East and London Practice of the Year award in 2009. 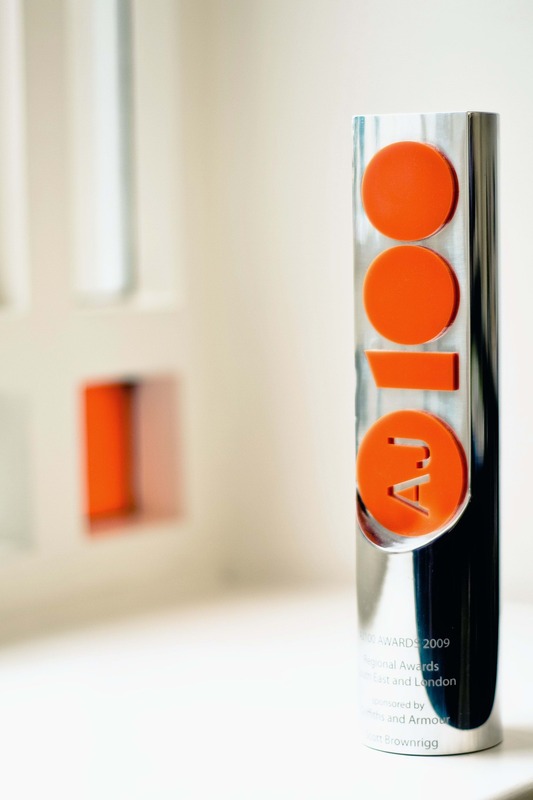 Our Cardiff studio goes on to win the AJ100 Wales Practice of the Year Award for three consecutive years from 2011-2013. We open studios in Edinburgh and Singapore in 2013, with Edinburgh winning the AJ100 Scotland Practice of the Year Award in its opening year. In 2015 our New York studio opens, followed by our Amsterdam studio opens in 2018.